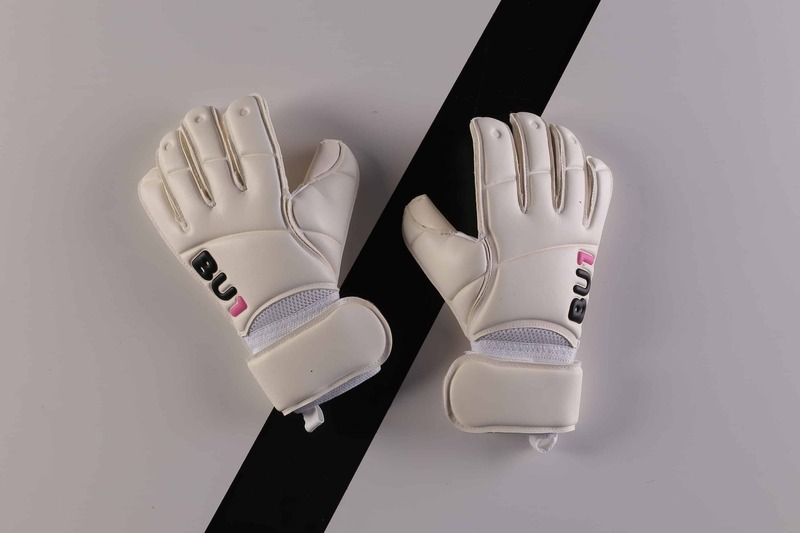 Single bandage fastening for bigger comfort. 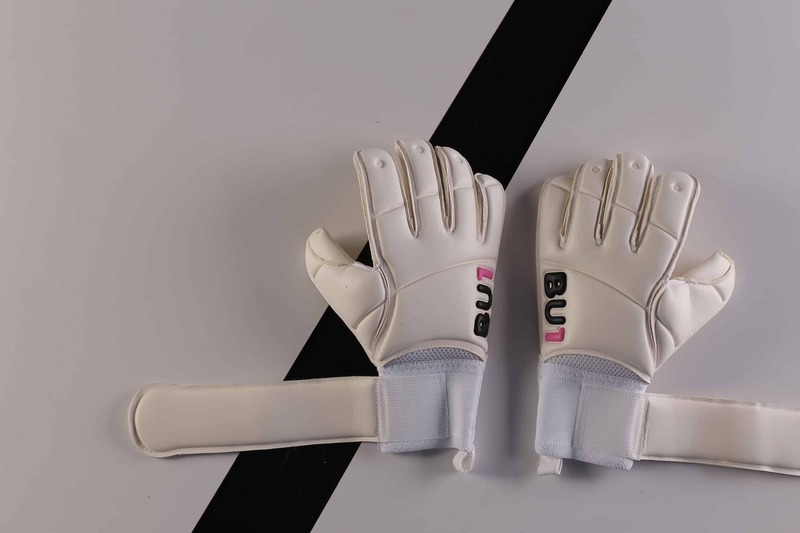 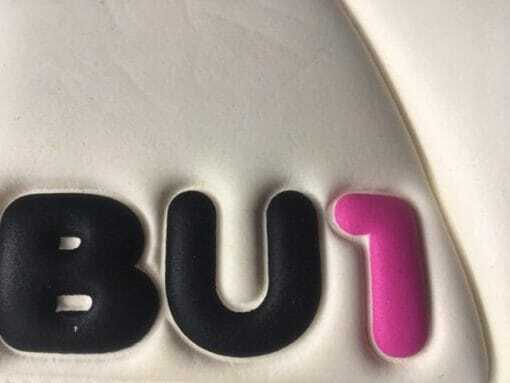 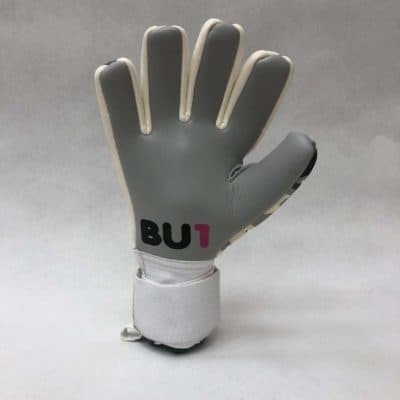 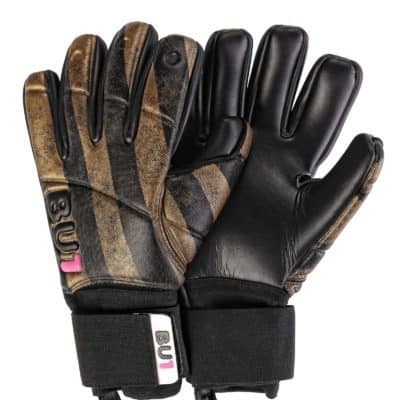 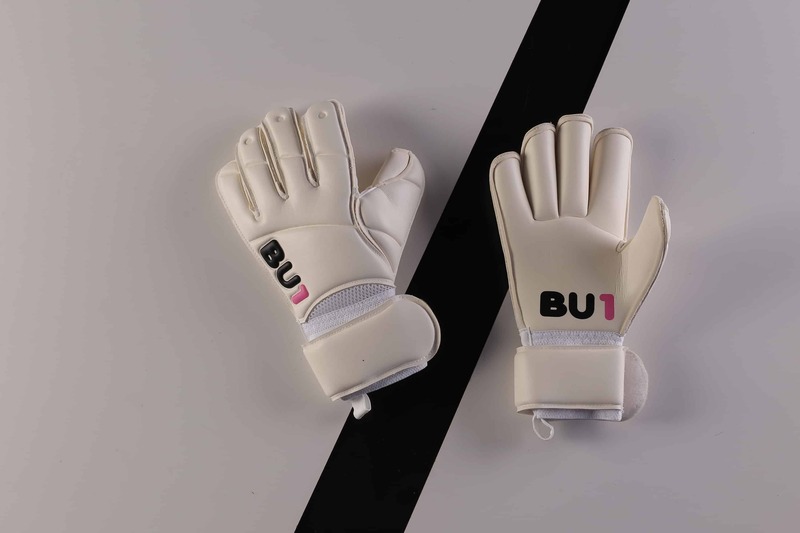 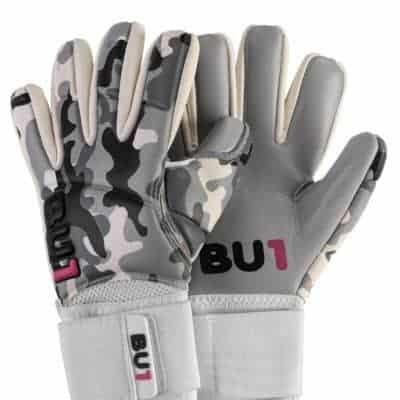 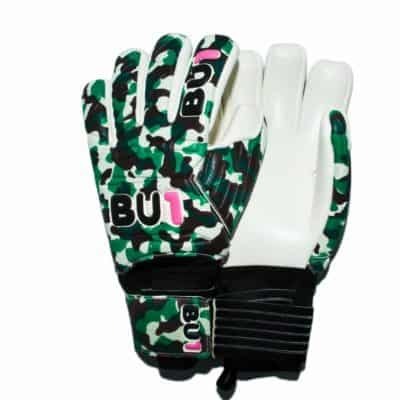 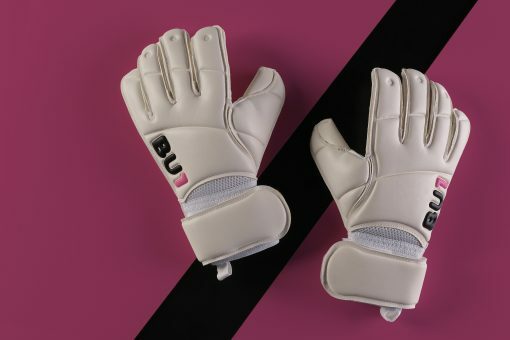 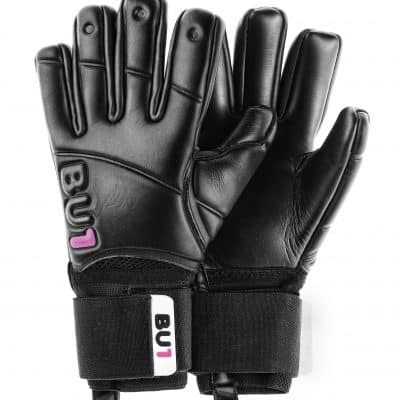 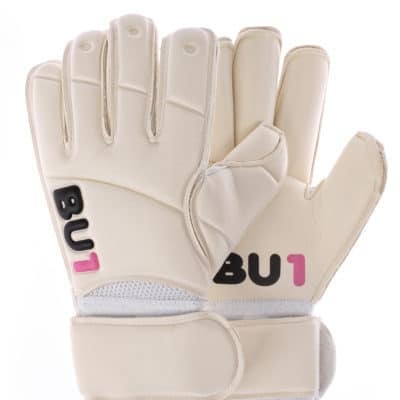 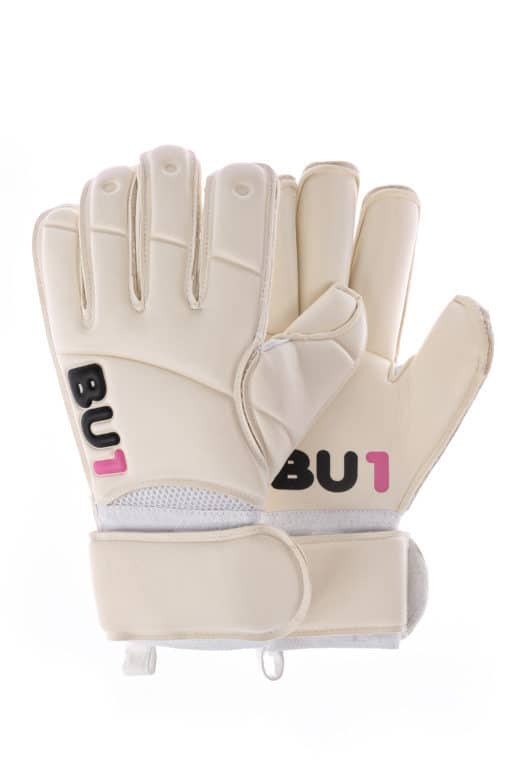 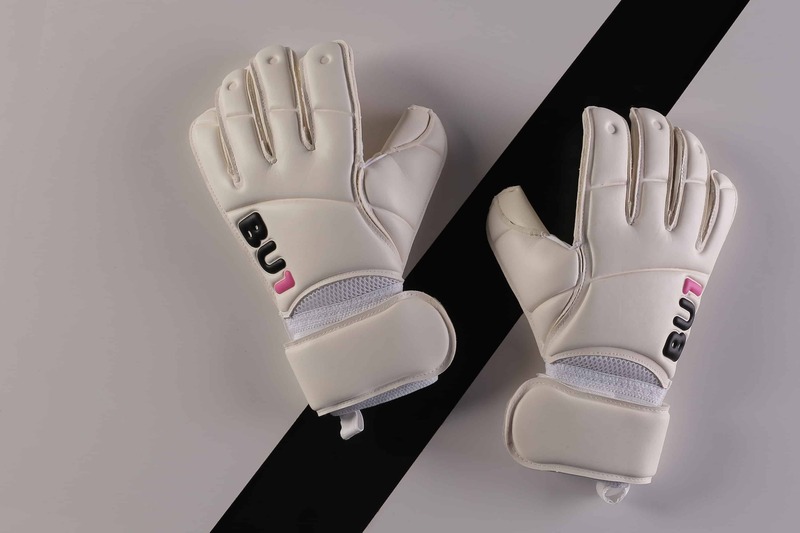 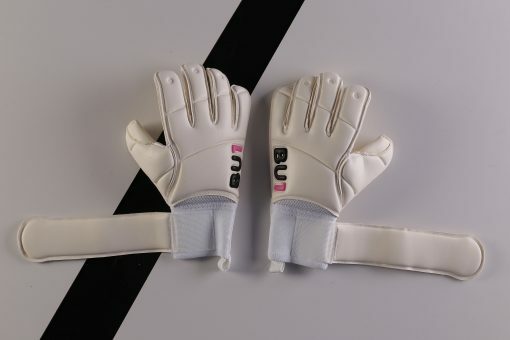 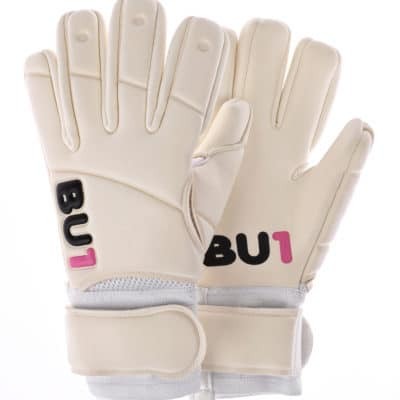 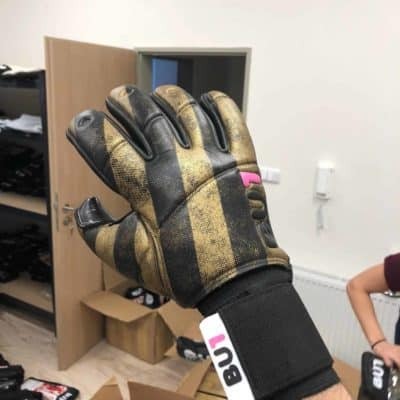 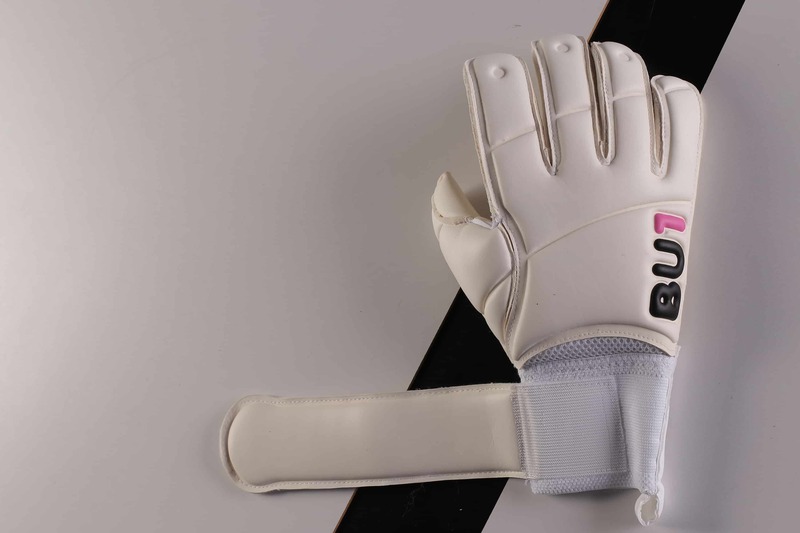 The grip was tested and proved by professional and amateur goalkeepers “4mm Giga grip”. 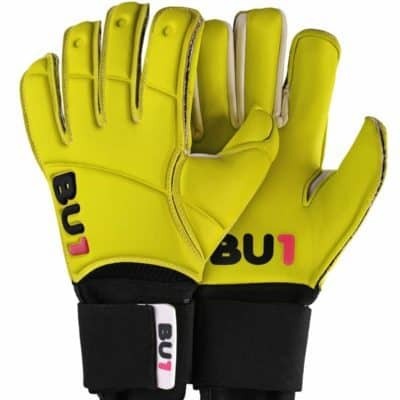 This foam is very soft and the perfect qualities for catching the ball.